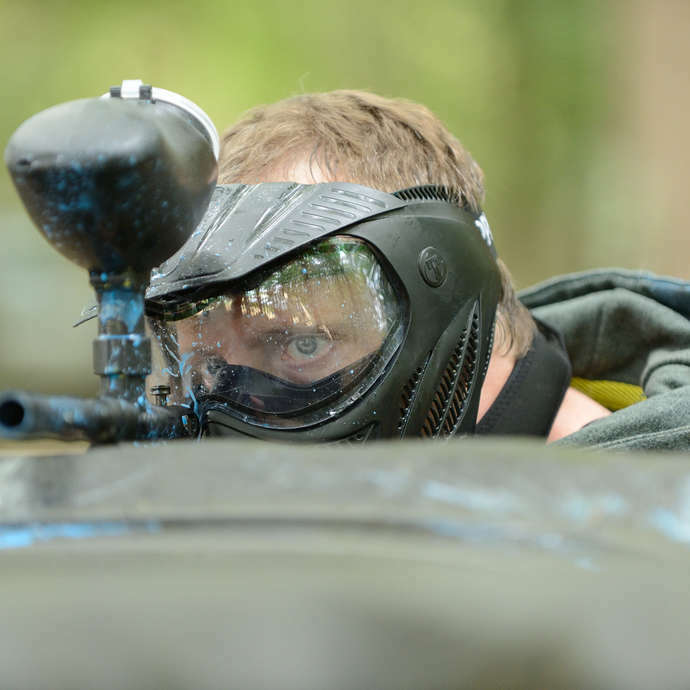 Come and have wild fun with friends paintballing! Paintball, with its colourful bullets, is just waiting for you! This activity, which is becoming more popular every year, will allow you to let off steam and enjoy yourselves. For a great time with friends or family, or even for team building activities for businesses, a brilliant experience is guaranteed. This paintball terrain, located in a natural wooded setting, welcomes teams of up to 20 players over 16 years of age all year round.